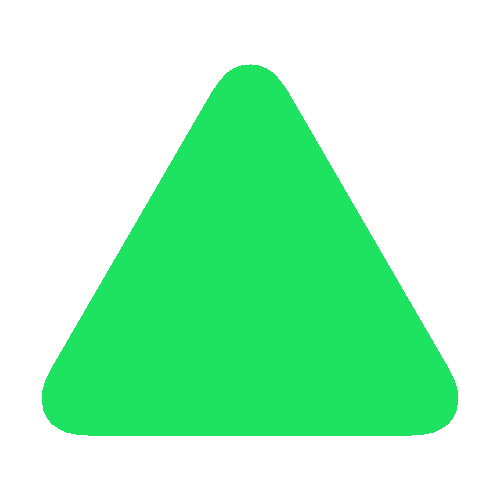 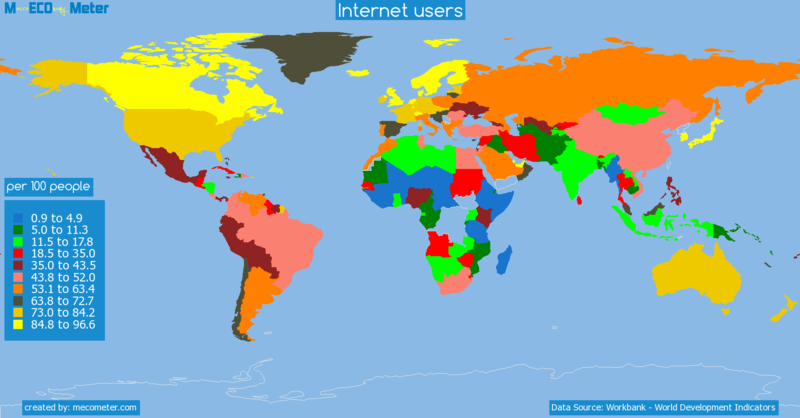 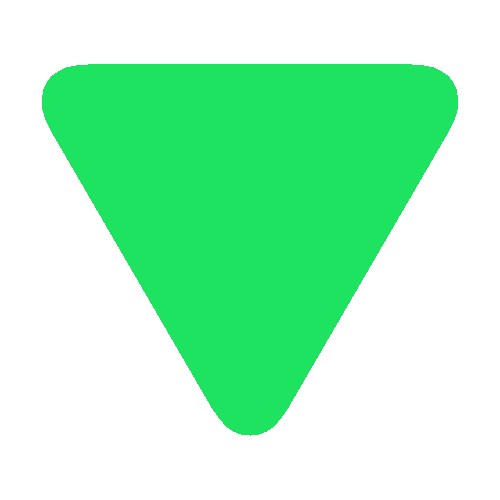 Value & RankThe Internet users of Vanuatu is 11.3 (per 100 people) with a global rank of 161. 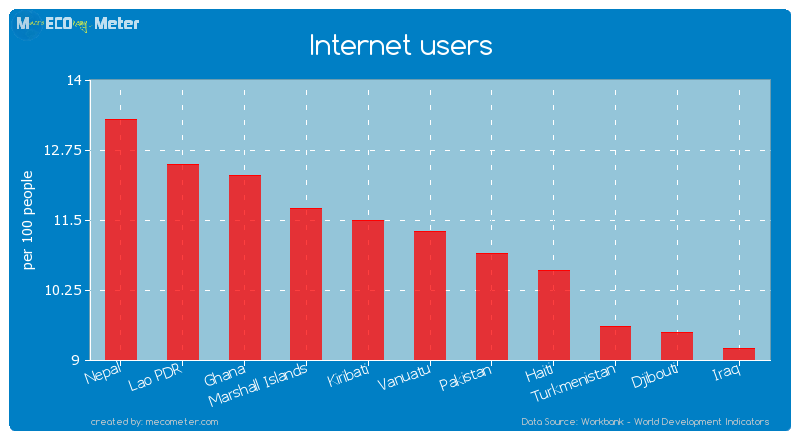 Vanuatu compared to other CountriesThe Internet users of Vanuatu is similar to that of Nepal, Lao PDR, Ghana, Marshall Islands, Kiribati, Pakistan, Haiti, Turkmenistan, Djibouti, Iraq with a respective Internet users of 13.3, 12.5, 12.3, 11.7, 11.5, 10.9, 10.6, 9.6, 9.5, 9.2 (per 100 people) and a global rank of 156, 157, 158, 159, 160, 162, 163, 164, 165, 166.10 years growthVanuatu's Internet users had a positive growth of 190 (%) in the last 10 years from (2003 to 2013). 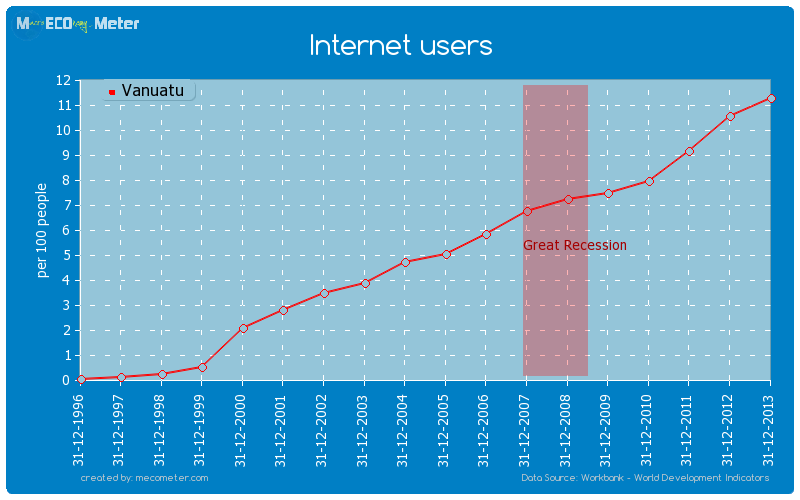 Last 10 years averageVanuatu had an average Internet users of 7.30 (per 100 people) in the last 10 years from (2003 to 2013).